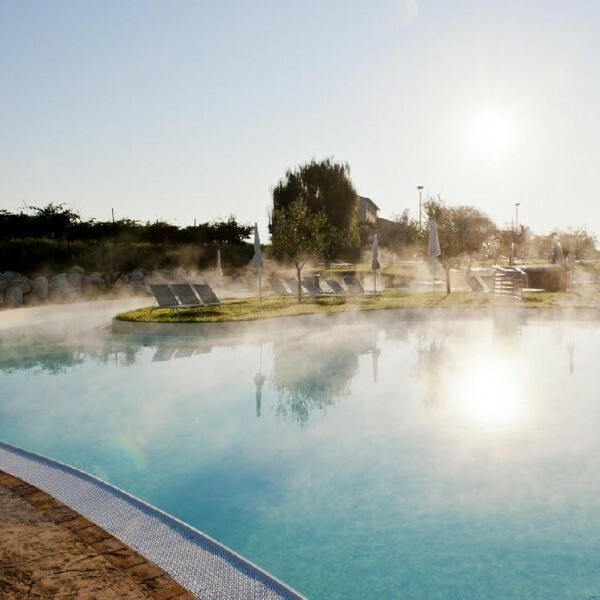 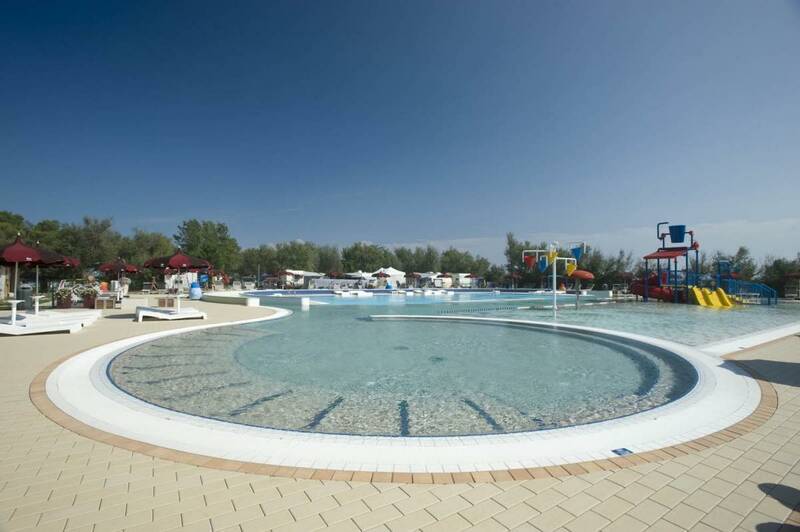 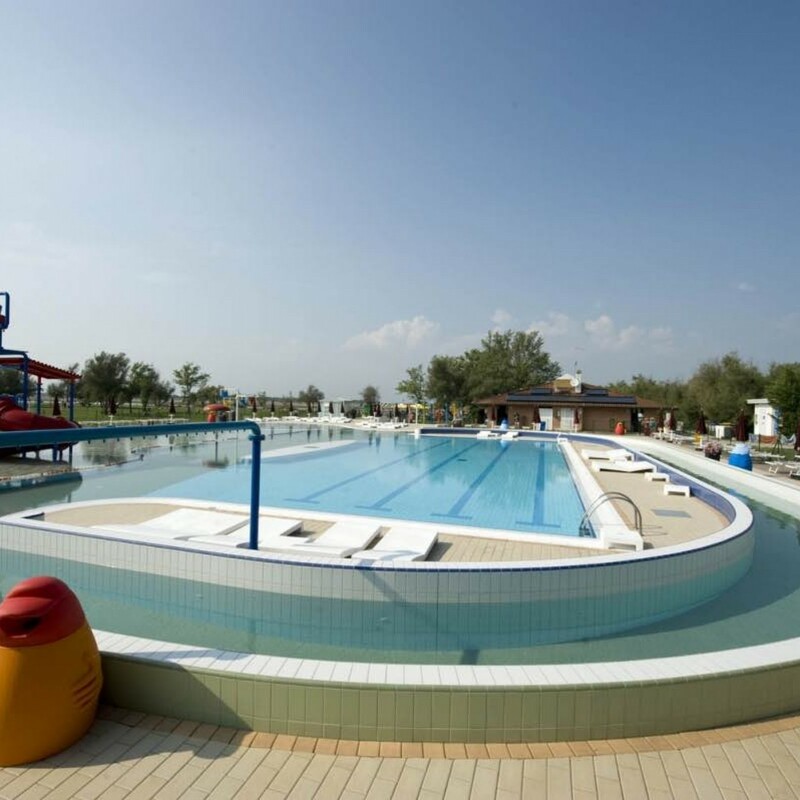 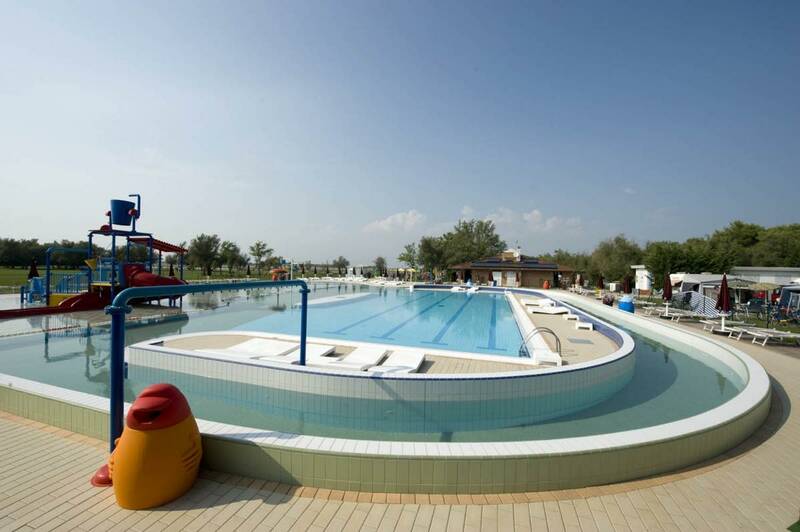 Hotel, apartment buildings resorts, agriturism and camping side find in CEMI a serious and reliable partner for the indoor and outdoor pool realization. 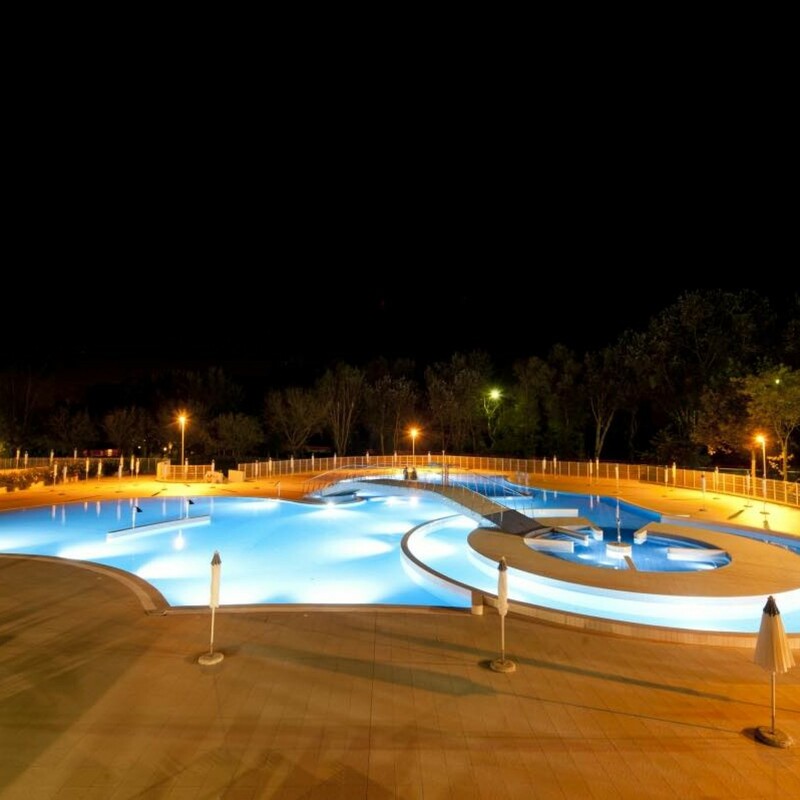 Aesthetic solutions always innovative, respecting the requirements and characteristics of the touristic structure, hotel are associated with a technical consultancy of first level. 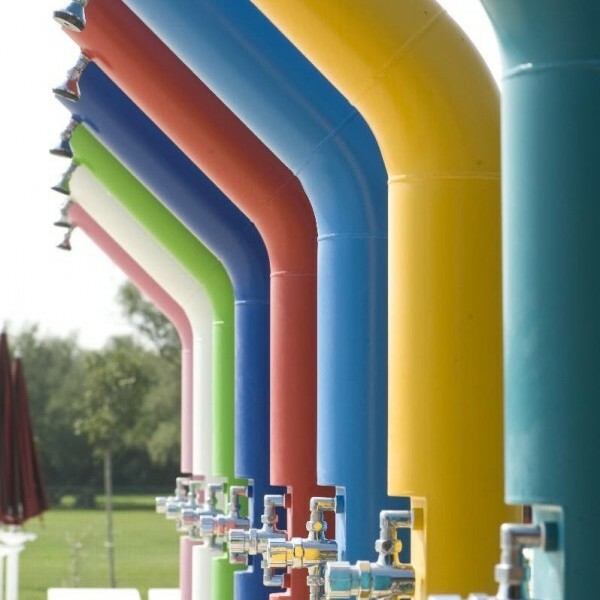 CEMI proposes plant solutions with an elevated high level of automation with the aspect of functioning management of the plant entrusting the client with the possibility to manage the hours, having the possibility to verify energy consume managing the contemporary factors of starting and also consents to control the water parameters in a constant way, which permits us to manage the alarms, analyze the history and most important fact that we can operate on long distance by a telecontrolled system, giving an assistance service and maintenance service to our clients. 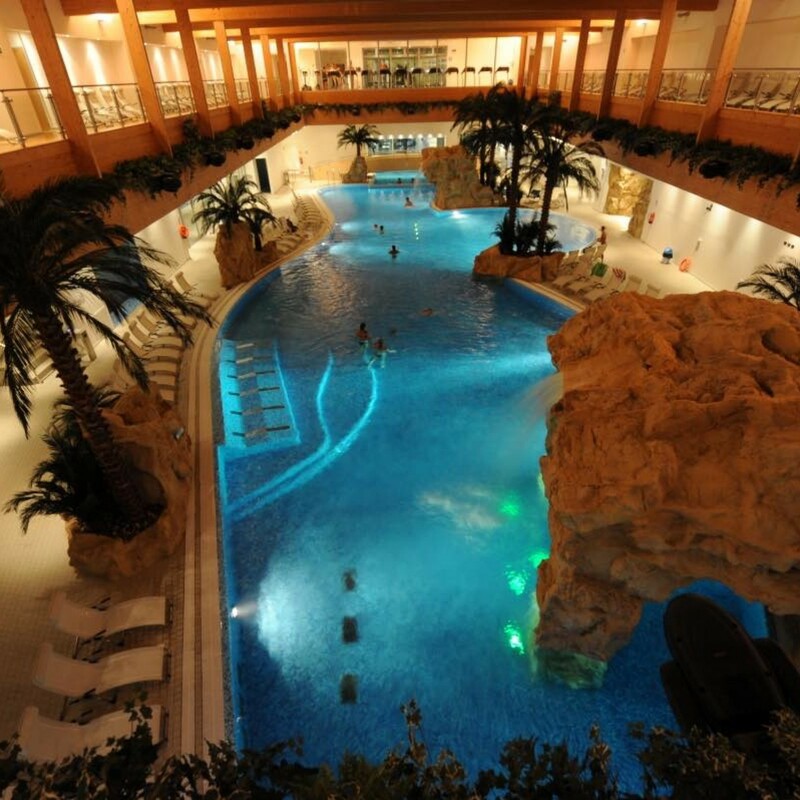 The CEMI proposals are directed towards the clients satisfaction and aiming for low maintenance costs. 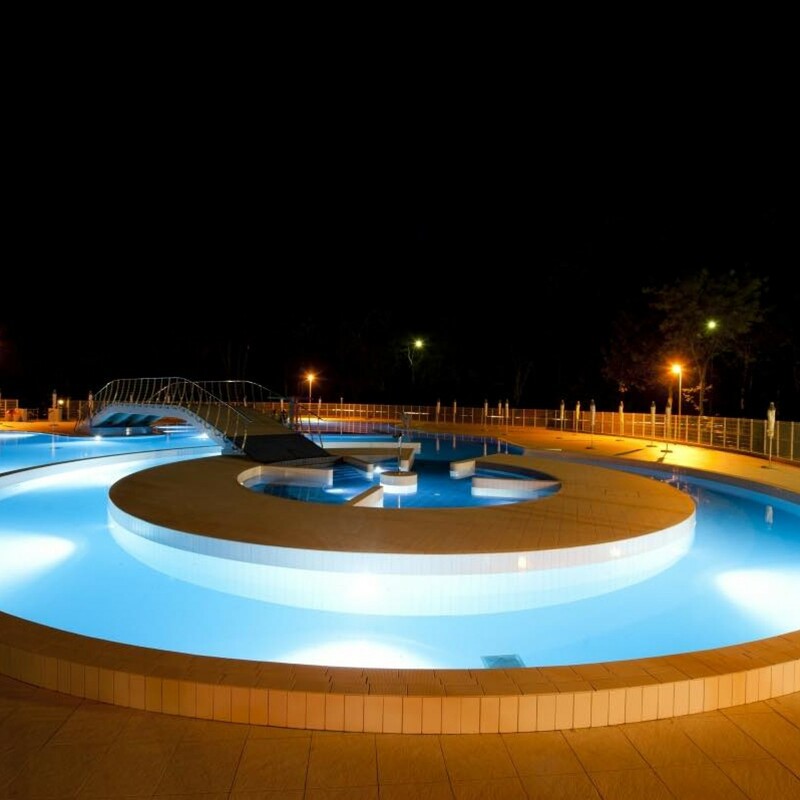 The public pools built by CEMI for hotels, residence buildings, holiday villages and residential generally, suit in the contexts where they get insert to create one complete with harmony and also quality: an ambience created to share relax, sports and pleasure. 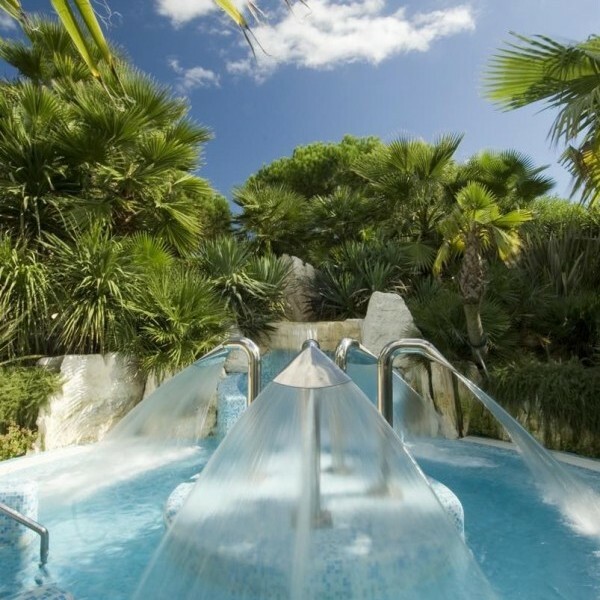 CEMI realizes personal projects in forms and accessories, from fountains to water games, from showers to beds, from diving platforms to the hydro massage posts. 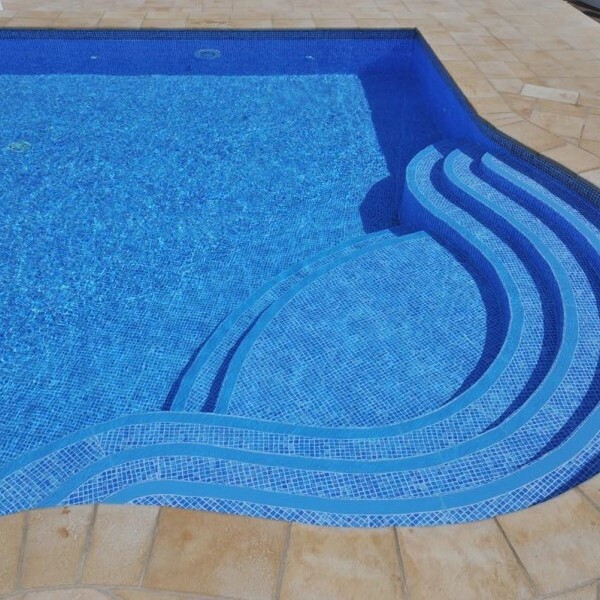 The stair has the capacity to make a residential pool even more elegant and refined. 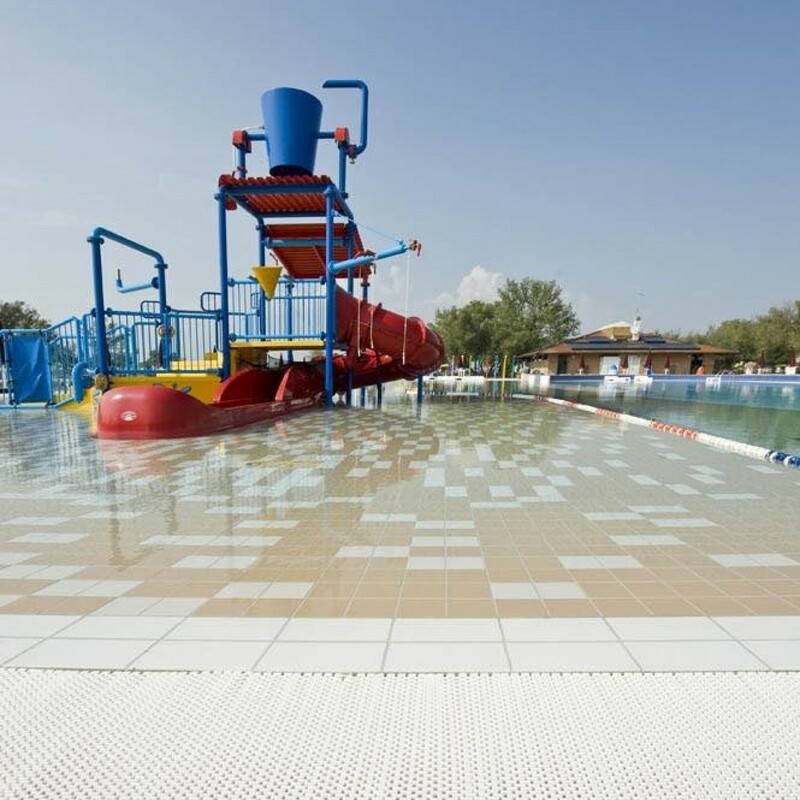 The few steps expected form a simple access in the water for adults and also for the children and are a comfortable integration angle, conversation and relax. 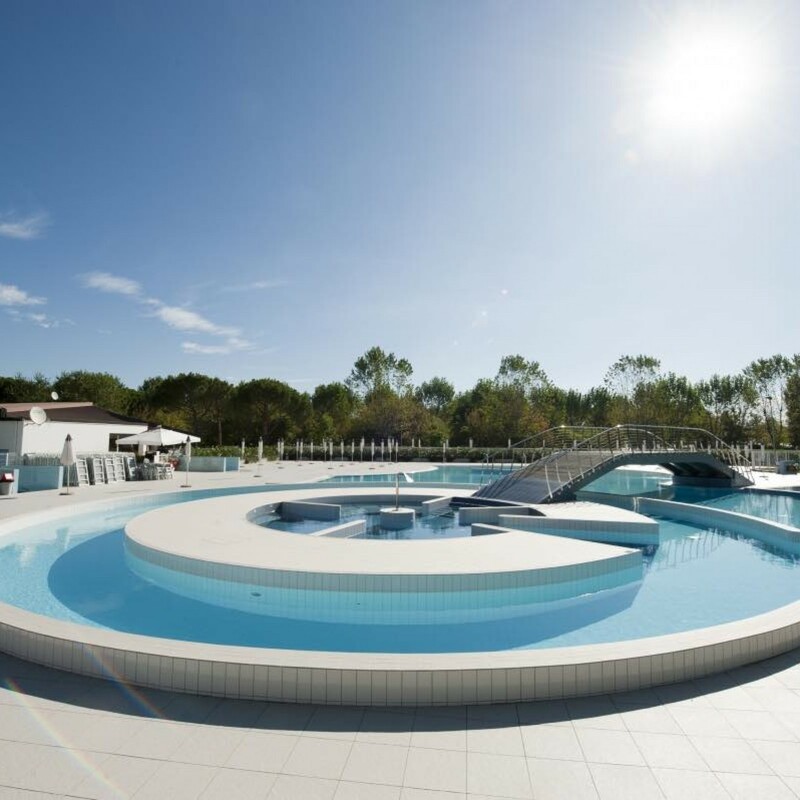 CEMI's proposal of an innovative and simply installing stair: it's a shaped stair built with polystyrene expanded blocks covered with a marmor resin and reinforced by a metal sheet in the stair steps, progressively covered by a PVC liner. 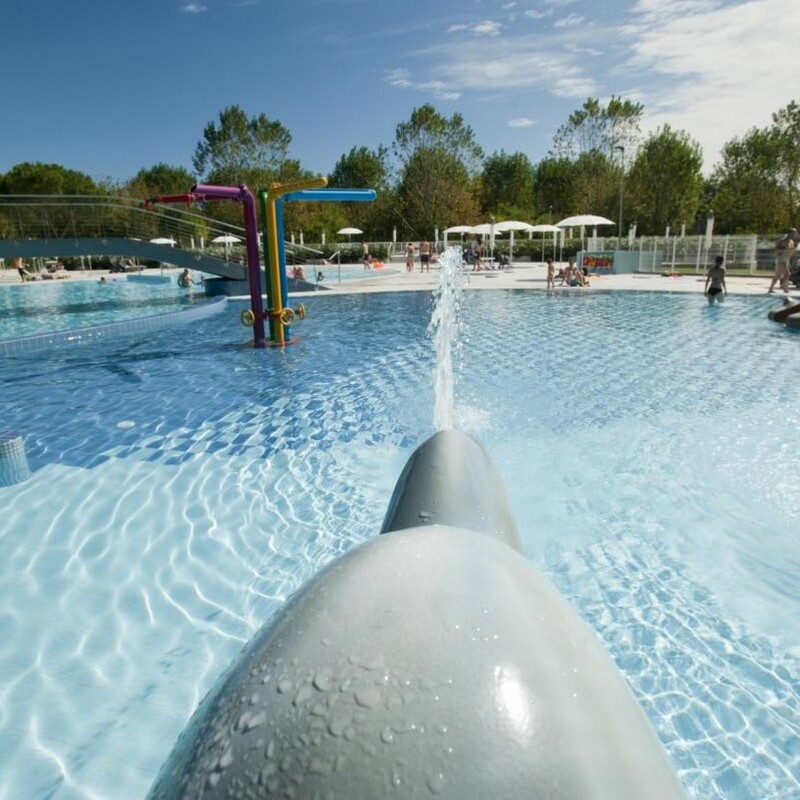 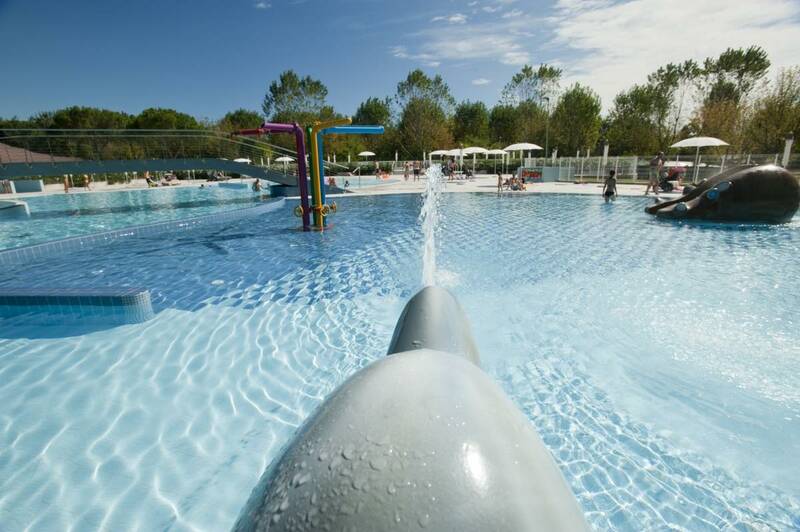 The beach inside the pool, the solutions to get the beach in a pool, are the most choreographic and adaptable , offering a natural aspect to the pool and satisfy the integrated demand of the adults, but also the children. 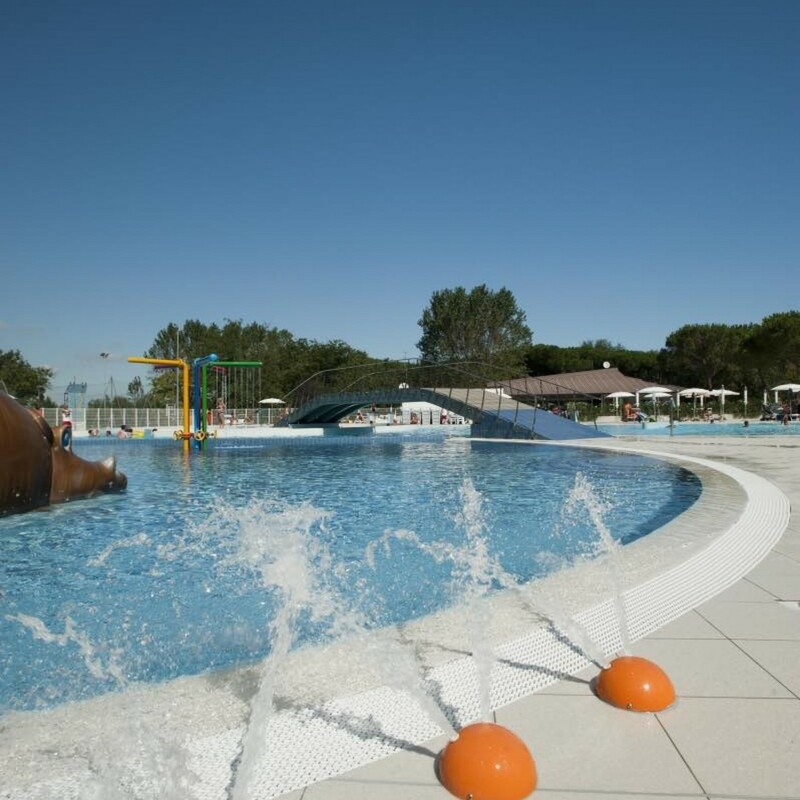 There is nothing better as refreshing during hot sunny days at the water side, may be also delighted by a light sparkling of the bubbles on the sparkling beaches created by Cemi. 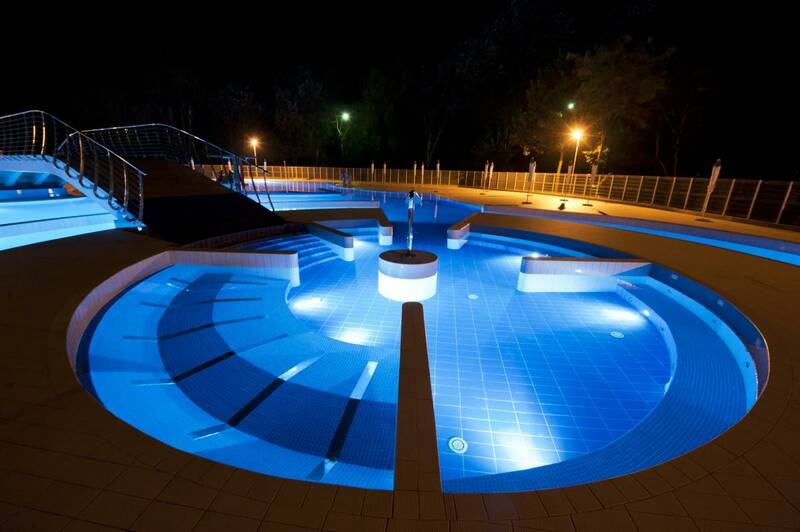 The addition of a lighting system gives an extra class and elegance to your pool. 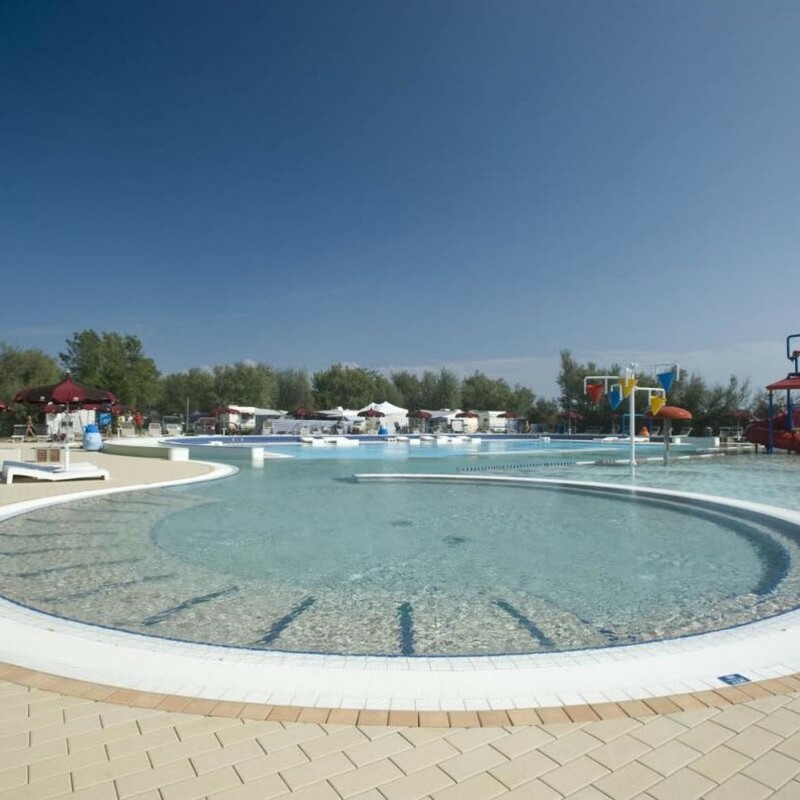 CEMI has several alternative proposals for the clients: under water lighting at 12 V, essential to appraise the inside of the pool but also the external context. 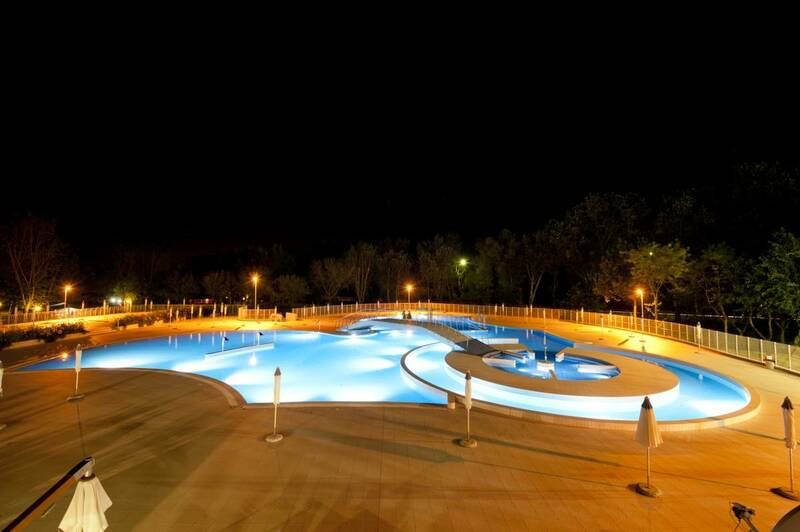 The Led lighting, sophisticated and definitely a beautiful impression. 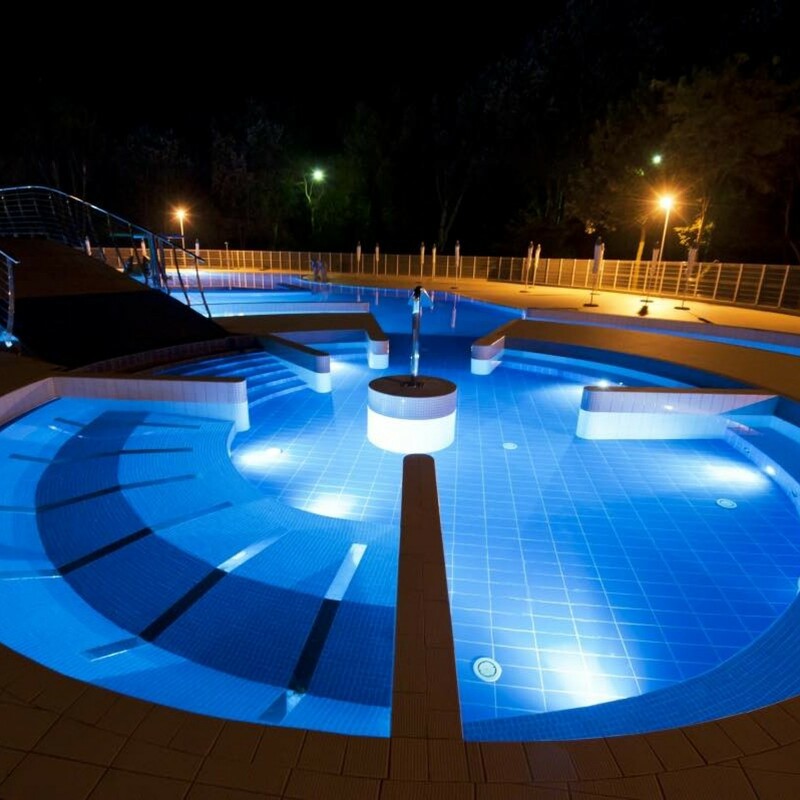 How can you resist to the pleasure of swimming also when the external temperature doesn't permits you to swim outside? 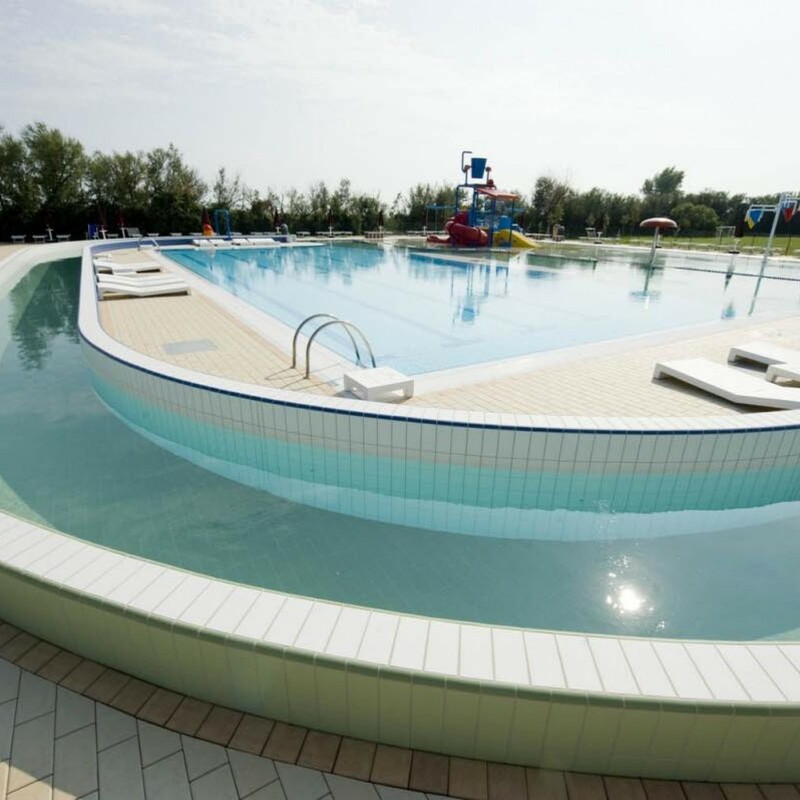 The heat exchanging unit or the heating permits to heat the pool water in a short time, making the pool used also during the winter season. 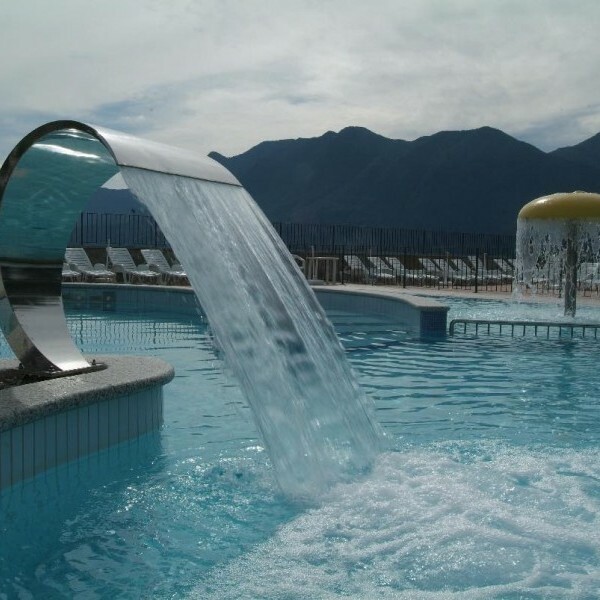 Also in this case the range is very numerous from simple and essential garden showers in stainless steel, perfect in every context, until the most sophisticated solar shower having an original design, guarantees hot water by solar activity having an original design, until the teak wood shower, sophisticated and elegant. 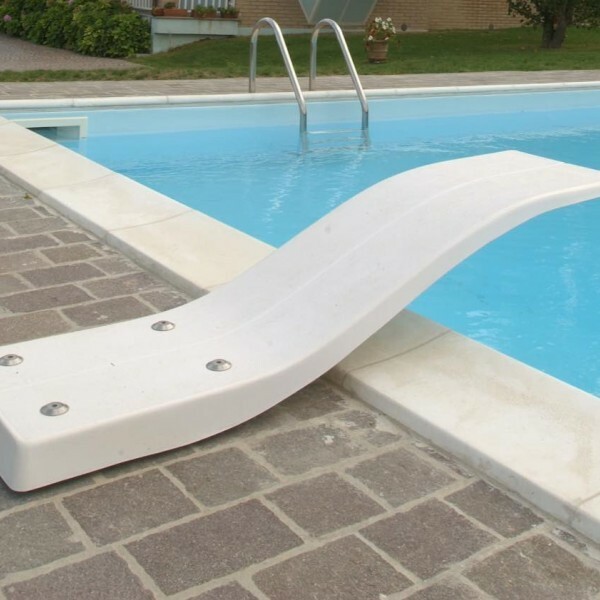 There are different diving boards: they are distinguished by high mechanical resistance, UV and atmospheric agents resistance. 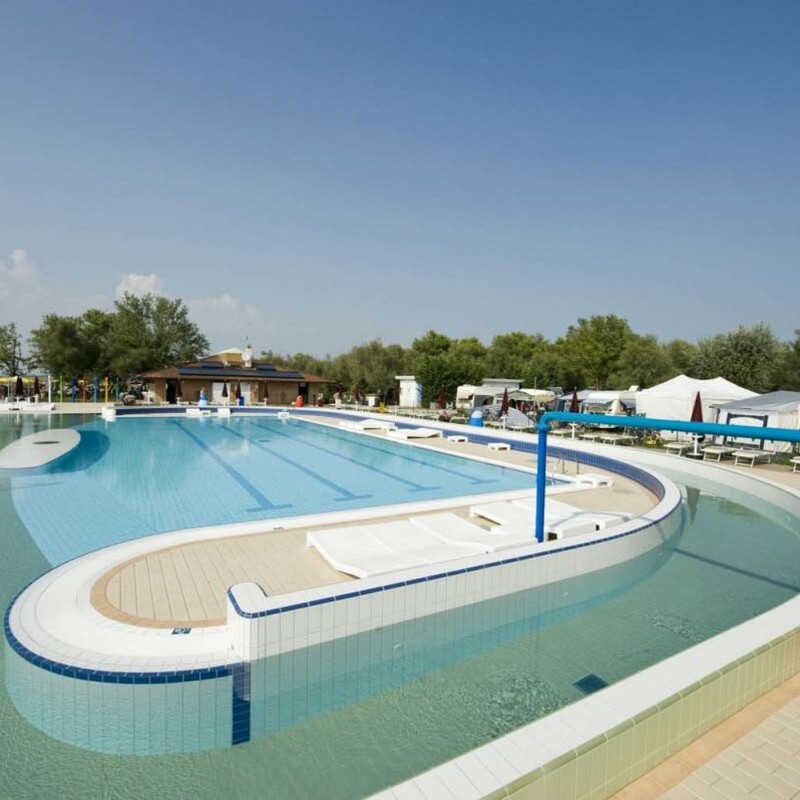 Created to satisfy the requirement of the sports athlete, the diving boards in the pool represent pleasure for young and old men. 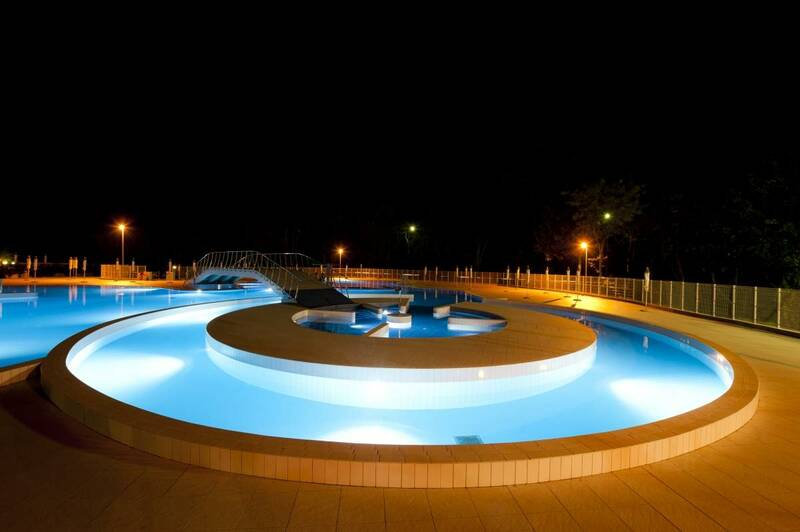 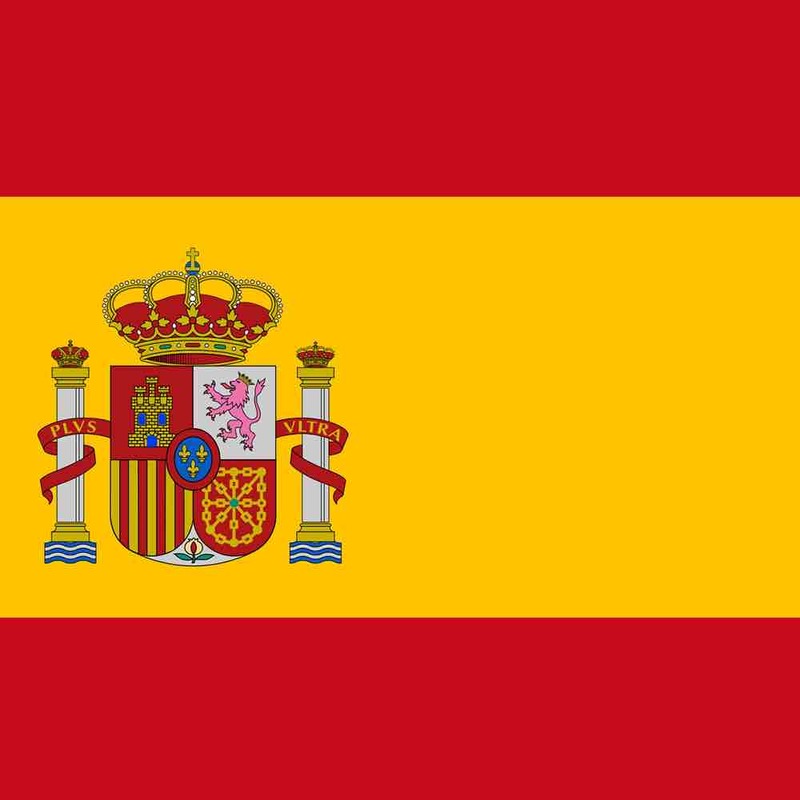 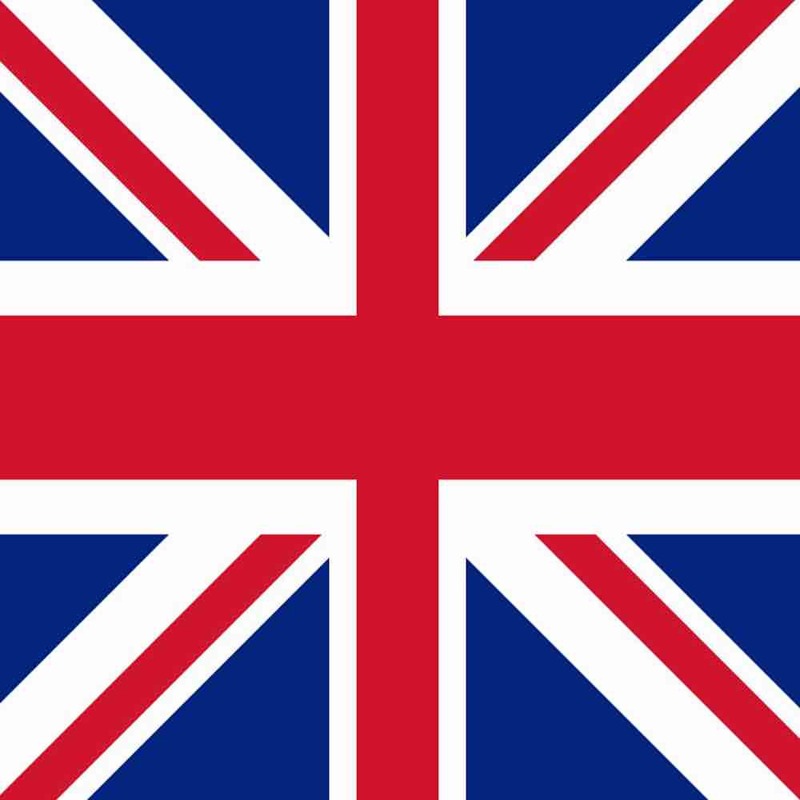 They are distinguished by their captivating design and the high quality of the used materials. 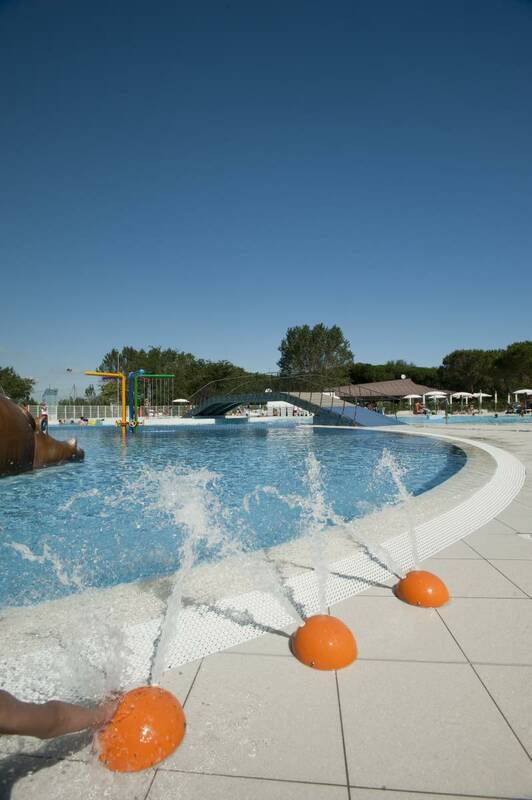 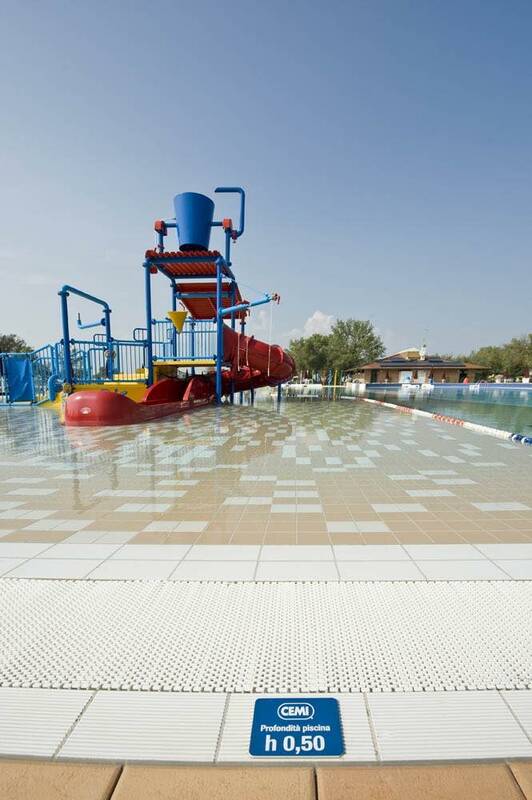 For the public pools, CEMI offers a large range of water games, accessories and solutions. 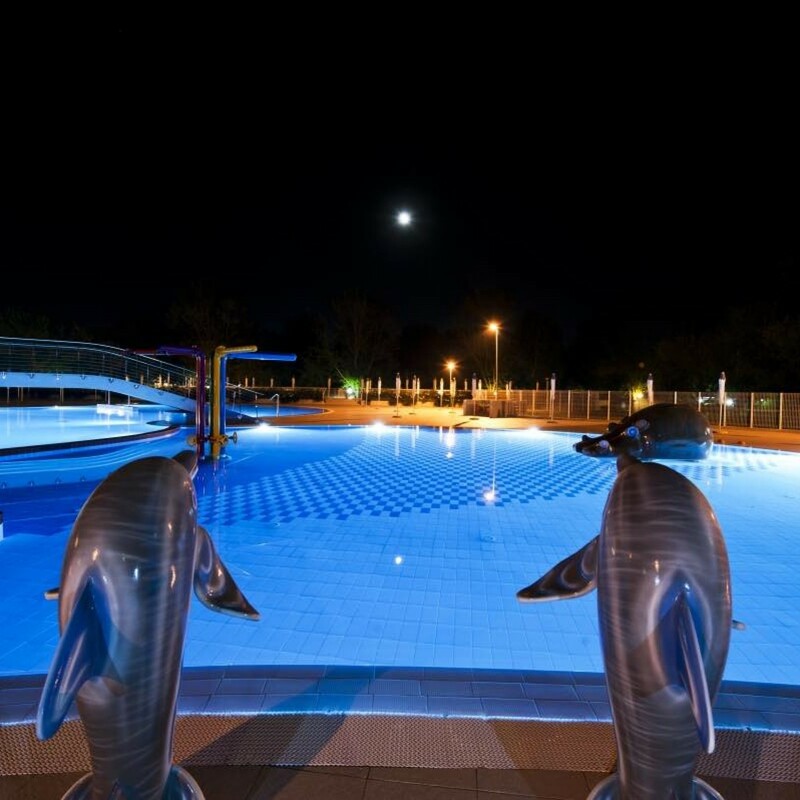 Hydro massage posts, geyser basins, fountains and waterfalls complete the pool in the eyes both the functional part and the aesthetic part. 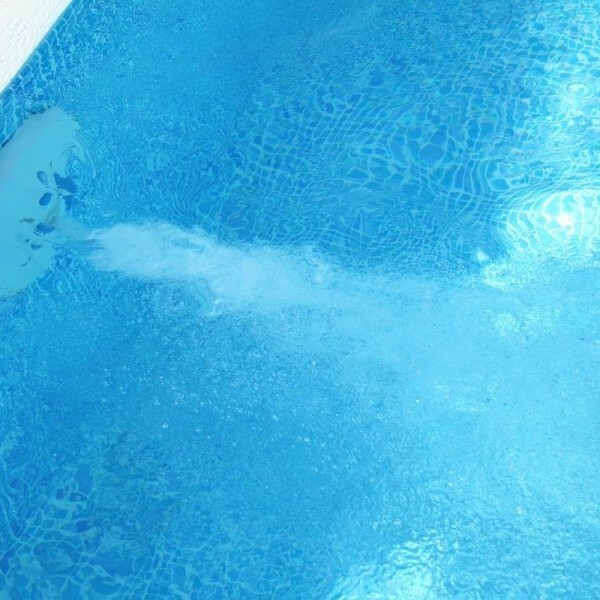 Installed in the wall and on the floor permits to decide in which direction conducting the water nozzle to localize the massage in a specific part of the body. 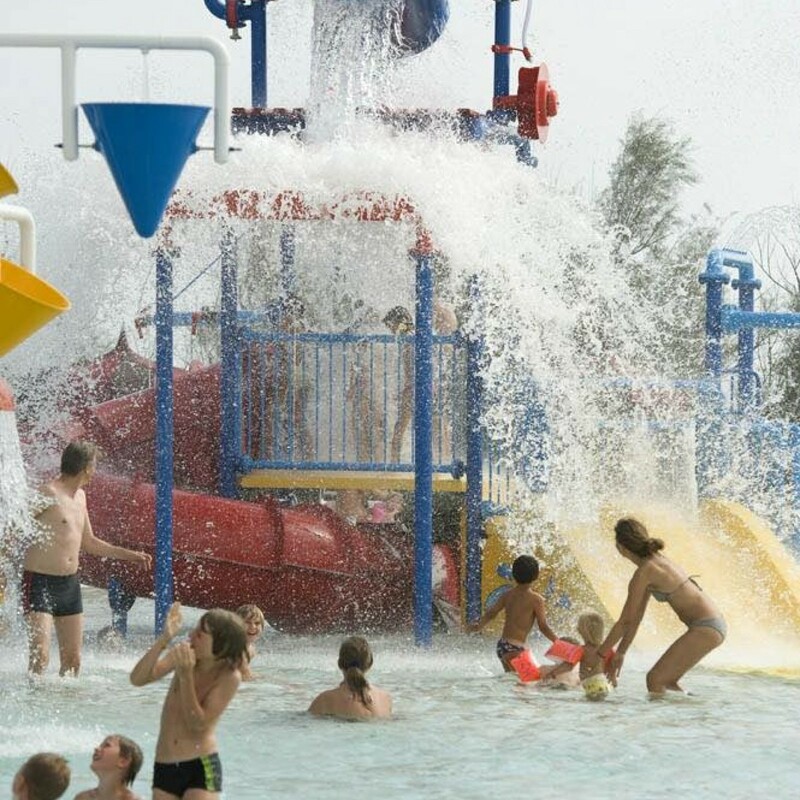 For some different body zones, for example lumbar and legs, CEMI's proposal are Hydro massage beds and benches; special attention needs the geysers, built in stainless steel plates arranged on the pool floor in addition to the benefit hydro massage function and they make the pool an oases of amusement for the adults and the children. 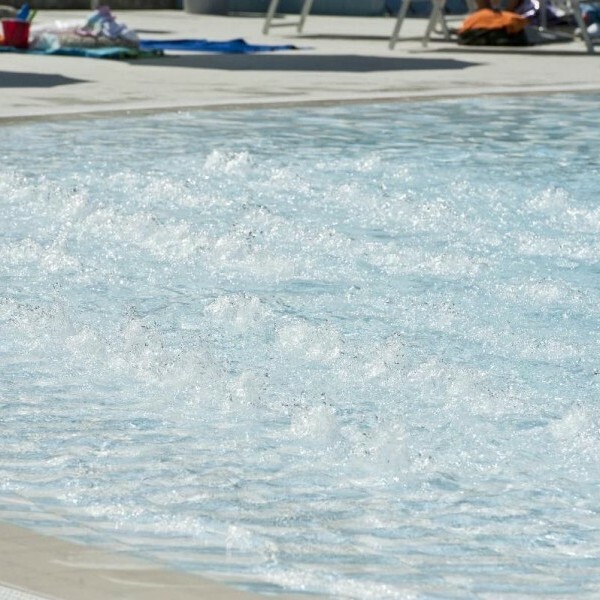 The counter current swimming system takes advantages from the water force to create a current stream which permits to use the pool for training. 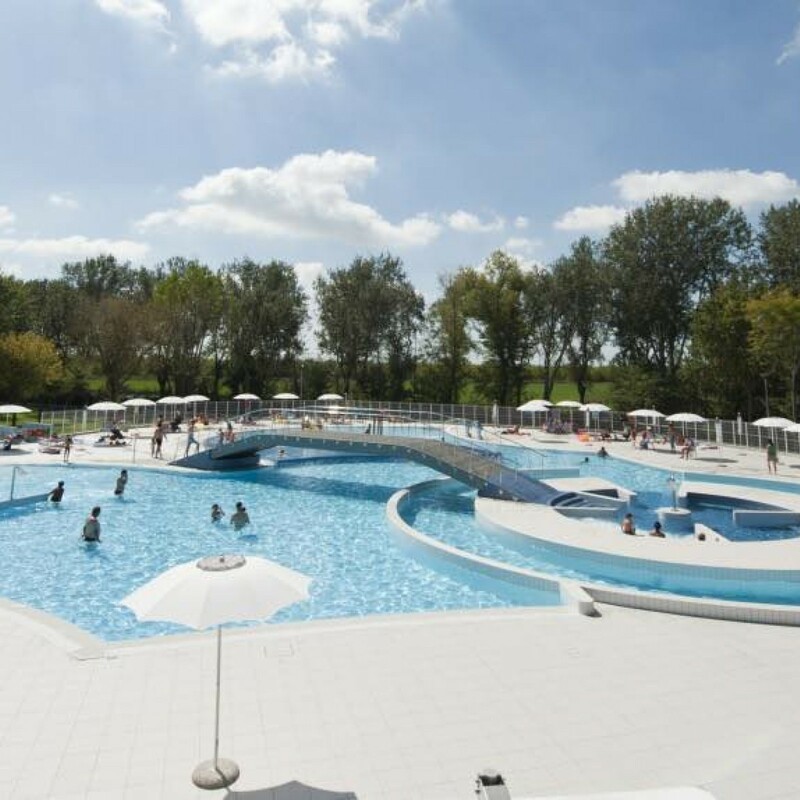 CEMI proposals include distinguished water jets from the arch form instead fan shaped: proposals to create relaxing corners on the pool side or coordinated islands inside the pool can be enjoyed standing or lying down in comfortable seats. 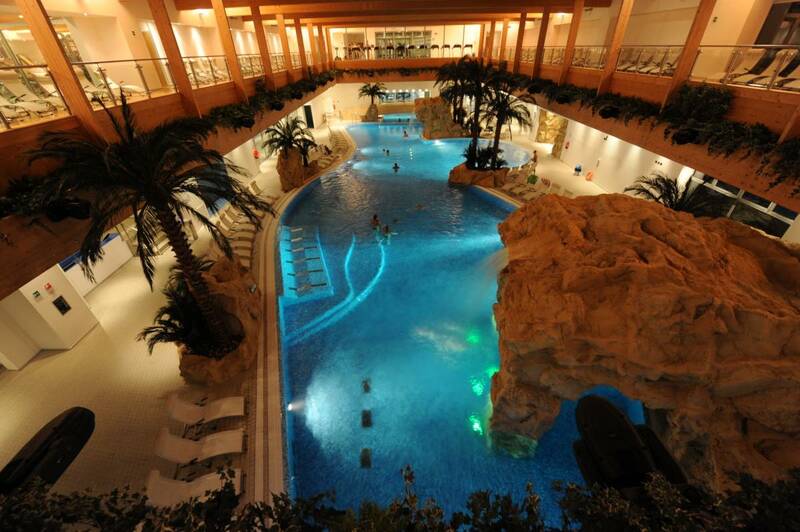 A pleasant cervical massage permits to relax, lose the tension and enjoy a relaxing holiday. 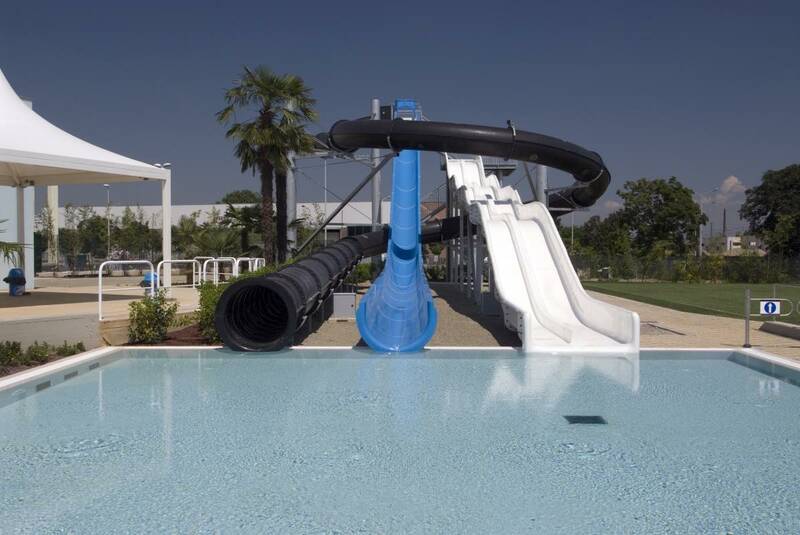 Both colored or transparent, the CEMI water slides require a low maintenance index. 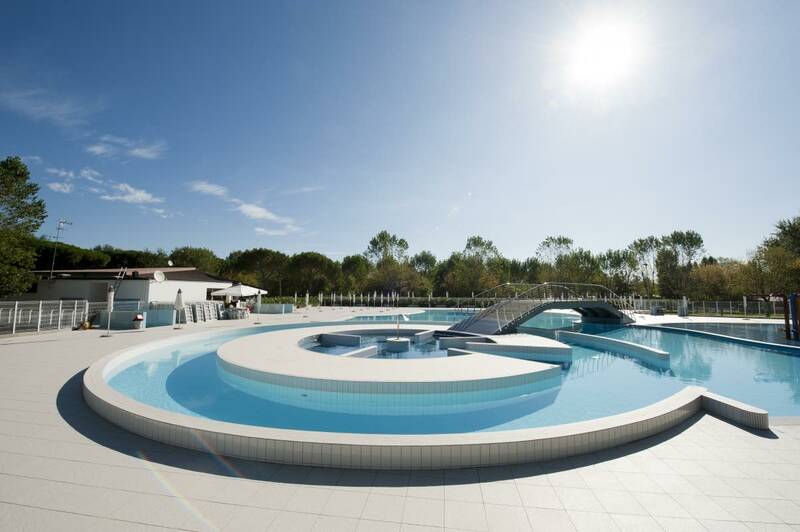 Available in each dimension and form, could be formed, configured as desired with numerous variations as round shaped, different inclinations, closed channel runs, breath taking parabola, surprising slopes. 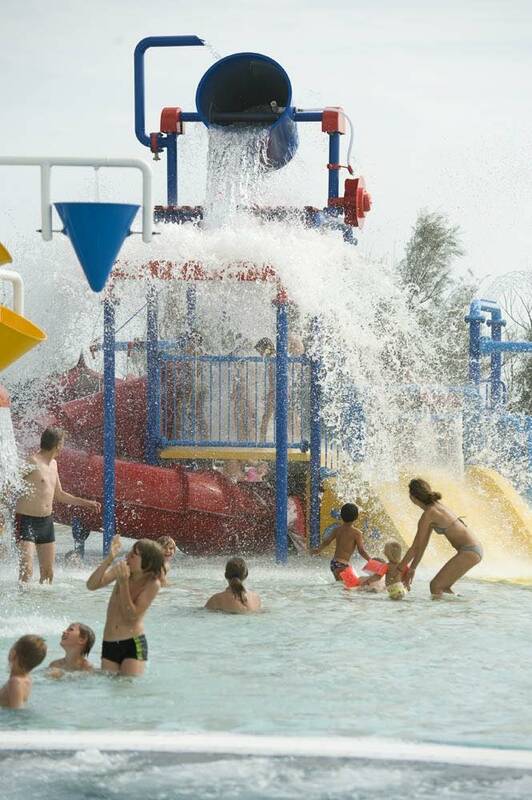 CEMI realizes water park slides who are able to give great and intense emotions. 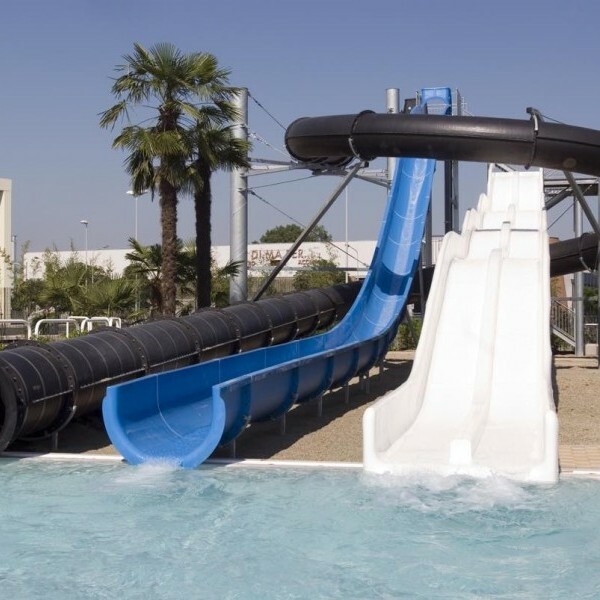 Designed for the little ones, the numerous range of games as for example the ramp mini slides, the mini channel runs, the thematic slides and the interactive water games. 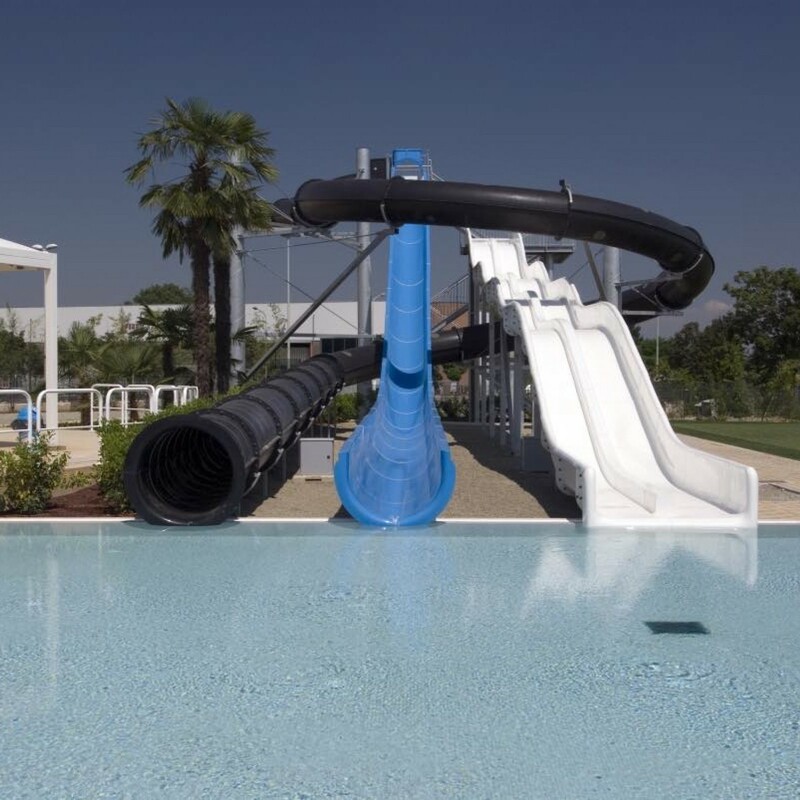 CEMI planned a water slide series capable to guarantee a balanced velocity and a secure pool arrival. 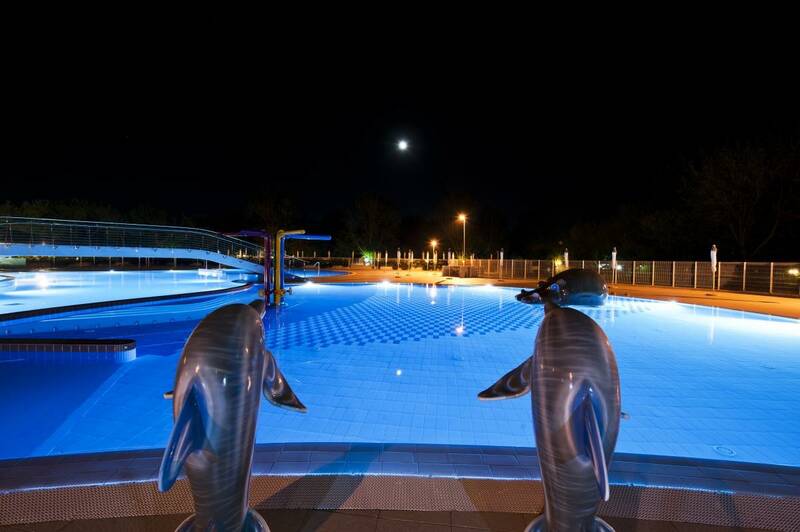 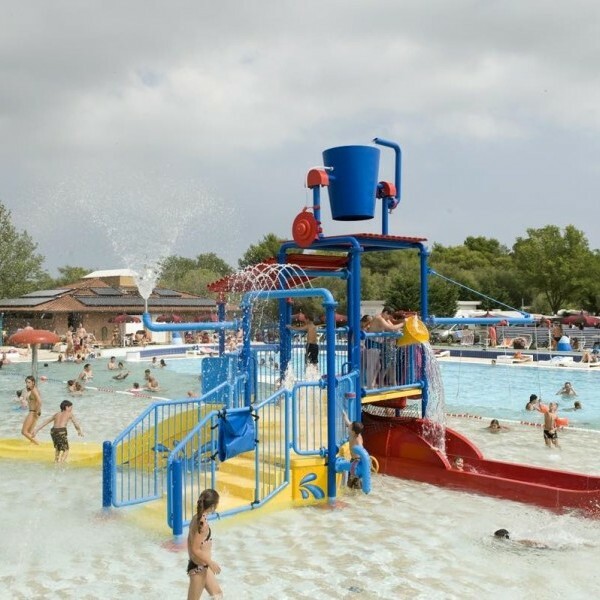 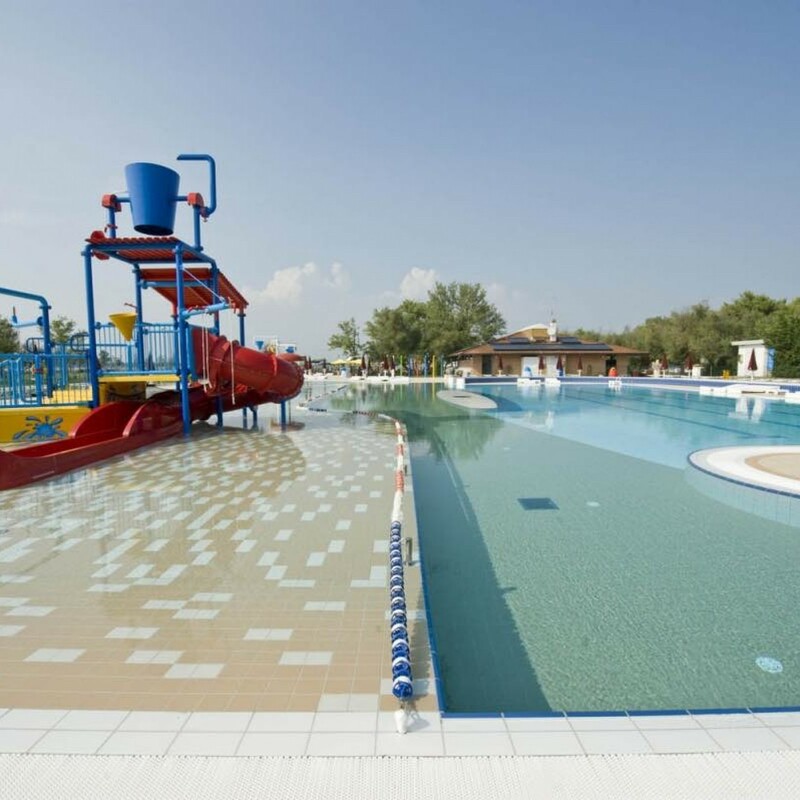 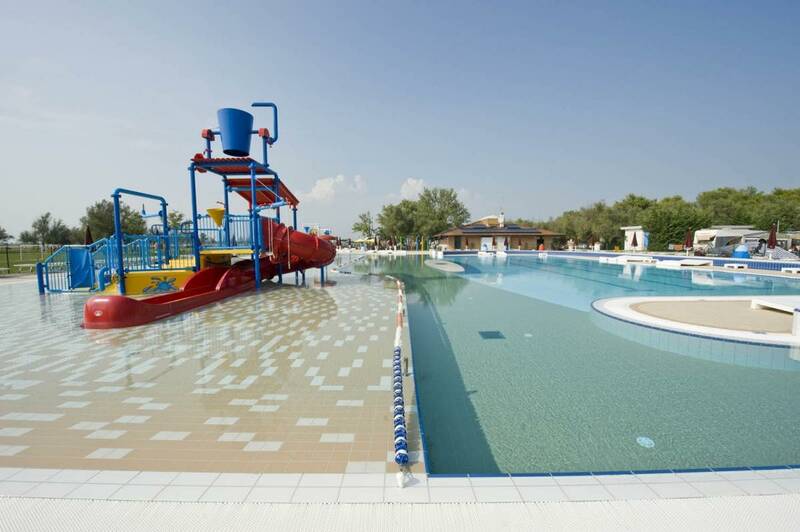 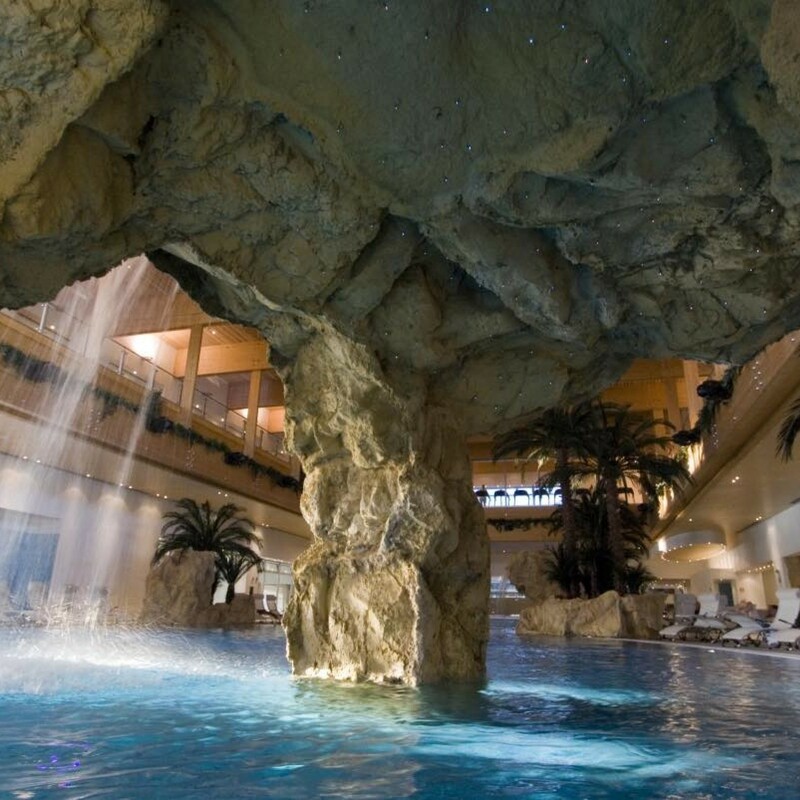 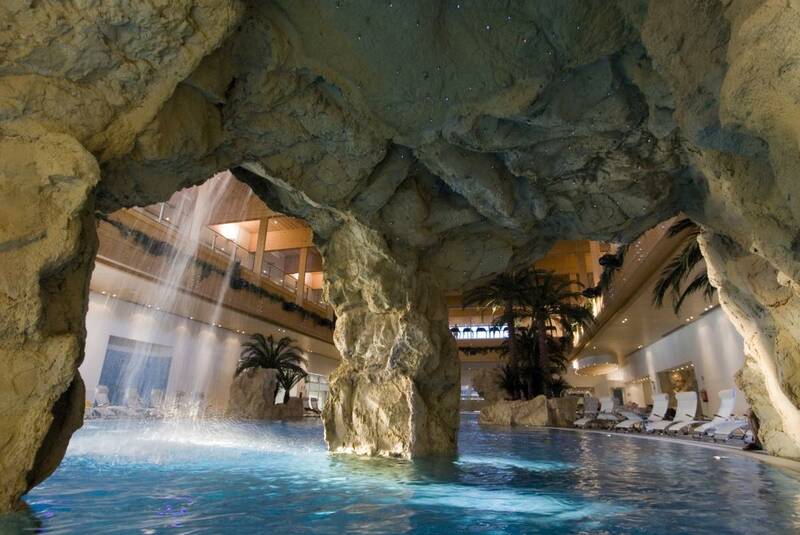 An incredible success are also the interactive games, an incredible innovative attraction which encourage the children's imagination and thanks to the diving platform, tube columns, slides, water splashes, hydro massage jet valves and much more, offer an unlimited playing opportunity in the pool.